New SL65 custom wheels on a classic Chevy ll! 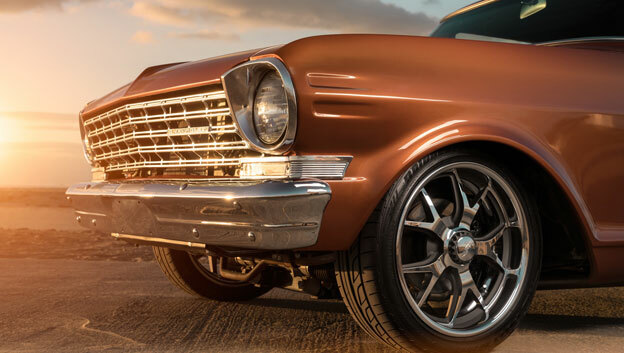 Brian Saunders resto mod Nova looks good against the southern California sunset! He chose new 17x7 & 18x8 SL65 design wheels with tungsten ceramic coat detail to compliment the cool burnt orange color change. '64 Chevelle convertible, a classic cruiser! 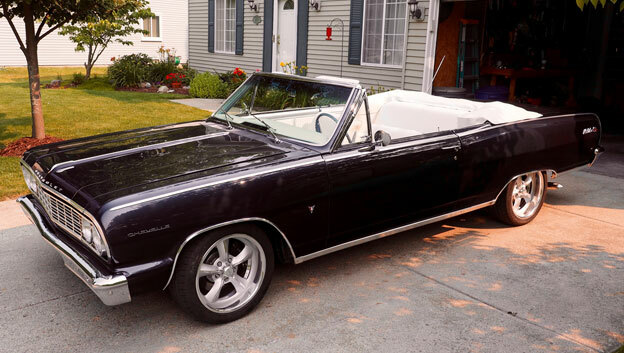 Ron Lipinski's '64 Chevelle convertible is the perfect sunny day classic cruiser. With white interior to keep things cool, and a super clean body, good stance and Challenger wheels. A cool combination to say the least. 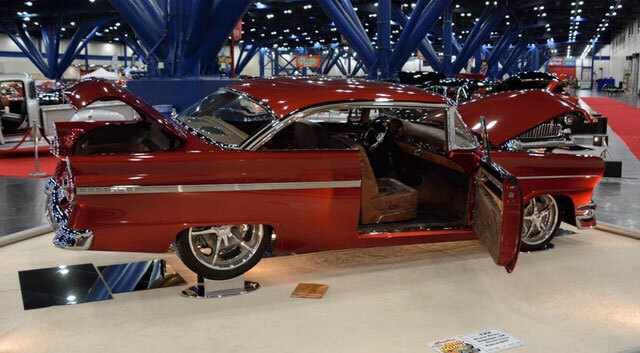 Another award winning '56 Ford for Bruce Ricks!